Today we went to Dubai from Abu Dhabi at seven in the morning, the bus ride took one and a half hour and I spent the ride by sleeping like a baby. The flight yesterday night was exhausting and the lack of sleep made us little grumpy, today we had a full schedule. 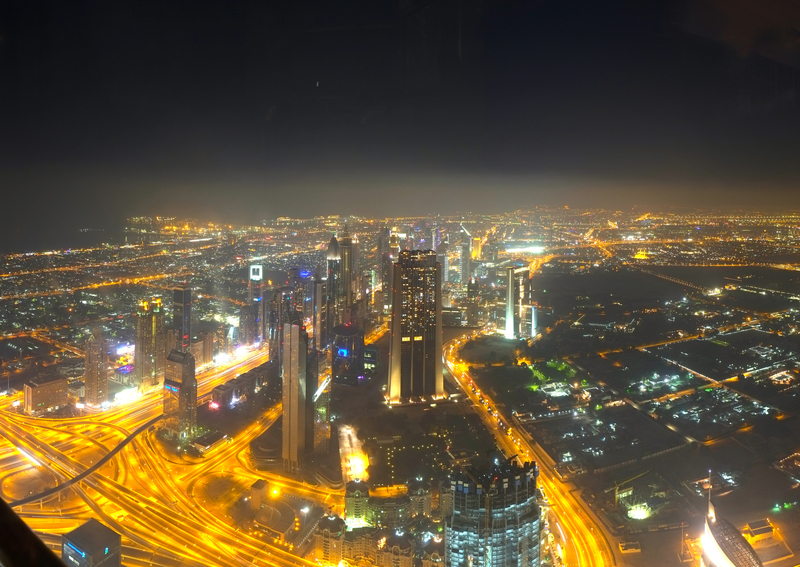 Dubai is great, many high rises are constructed and many more are being constructed every month. However it wasn’t as luxurious as I imagined it to be. 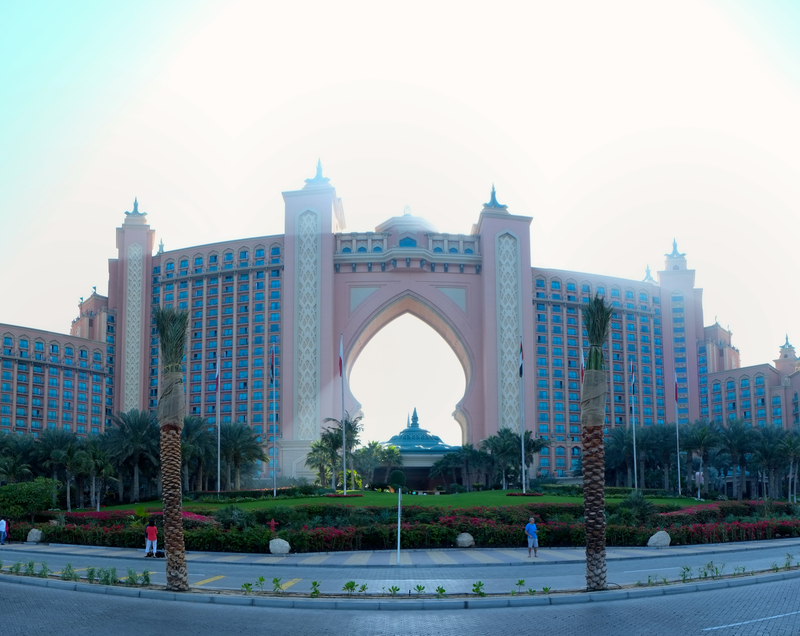 Once we arrive in Dubai we visited Atlantis Hotel for a short photostop, Atlantis Hotel building in Dubai is similar with the one in Bahamas but instead of a circle hole in the middle, this one have a spade hole. 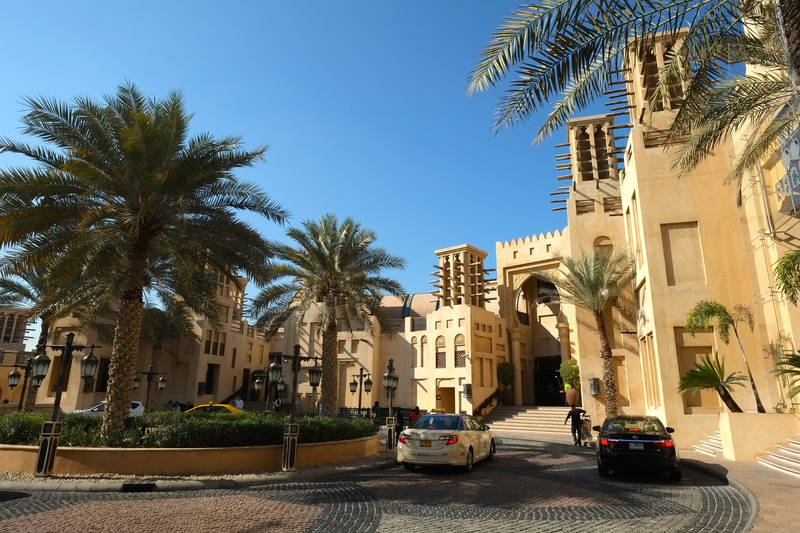 The hotel is big and the road ahead is not enough to take a whole photo of the hotel even with ultra wide angle lens. 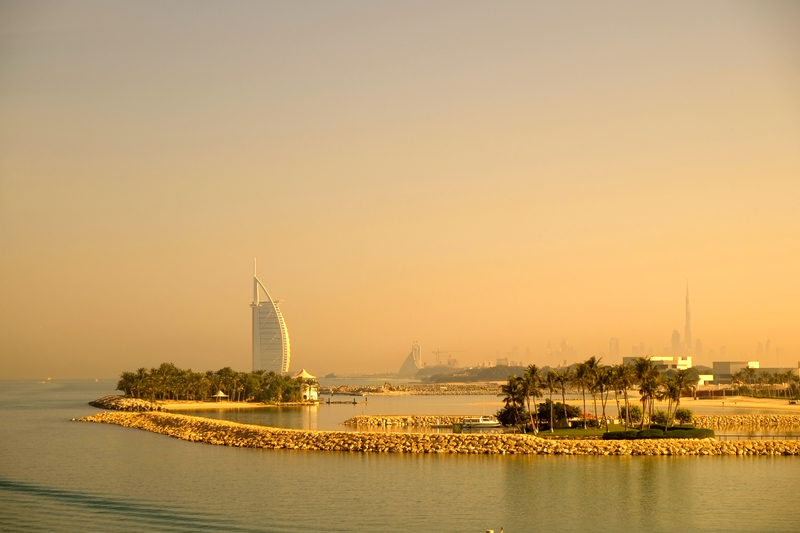 Next we went to Burj Al Arab, the only 7 stars hotel in the world. The suites in this hotel cost up to $18000 per night, you can’t get in the hotel unless you made a reservation. The cheapest way to get in is to have a cup of coffee for $100, they even served gold as a dessert. 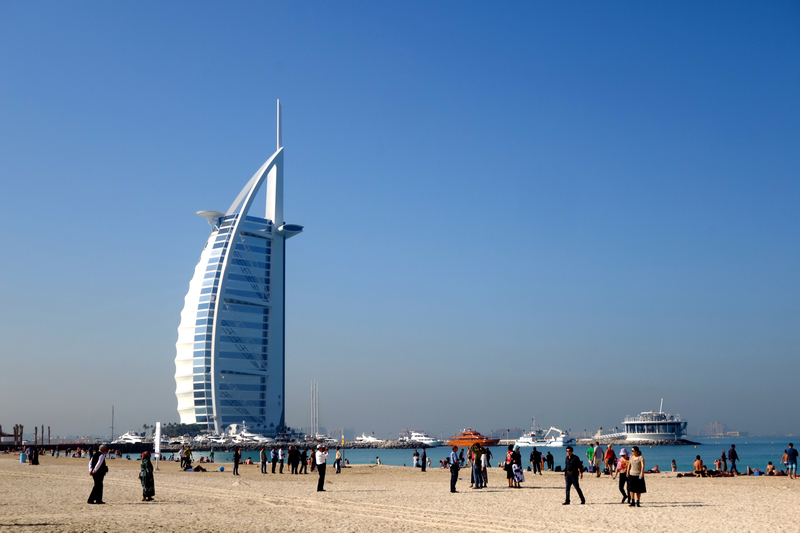 We went to the beach near Burj Al Arab, many tourists are sunbathing and playing in the sands. I saw several sports car on the streets, Ford Mustang is common, Ferrari and Lamborghini sometimes. It was Friday so the shops in traditonal market are closed, but there’s one opened near Burj Al Arab called Madinat Jumeirah selling ceramic, souvenirs, cafes, and various other shops. The market is not very big, it is constructed by mostly wooden base but the appearance is modern. 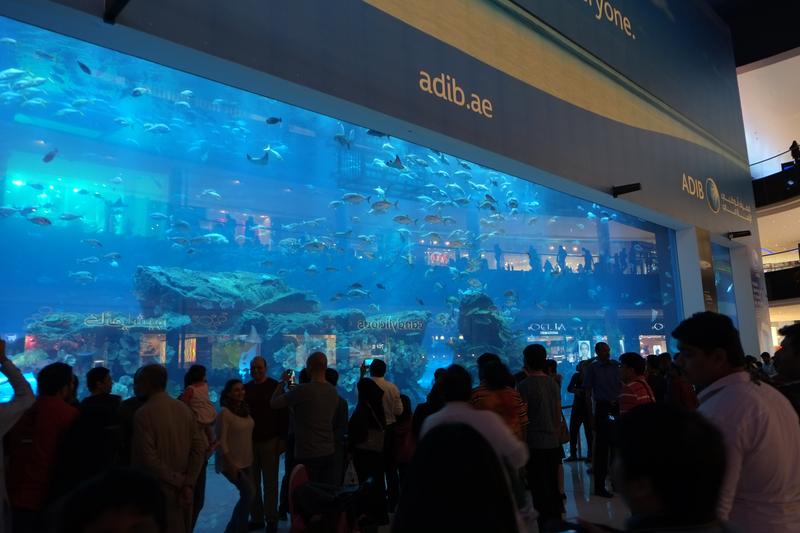 It is also air conditioned, the weather in Dubai is nice in December to January being warm and sunny but not very hot. Local people are wearing Arabic clothes while most tourist are walking around in shorts. 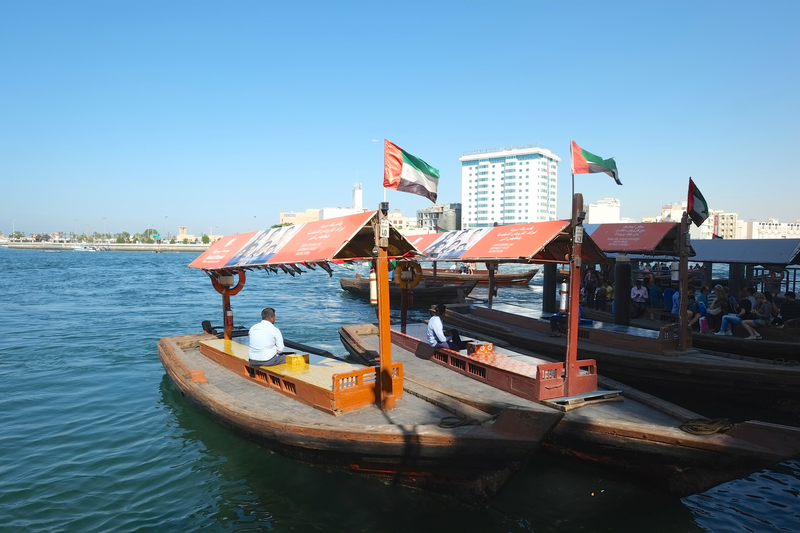 Although the market in “Old Dubai” is closed, we are still going there for riding a boat called “Abras Water Taxi”. The ride last five minutes to the other side of the canal and it was smelling diesel waste through the ride. 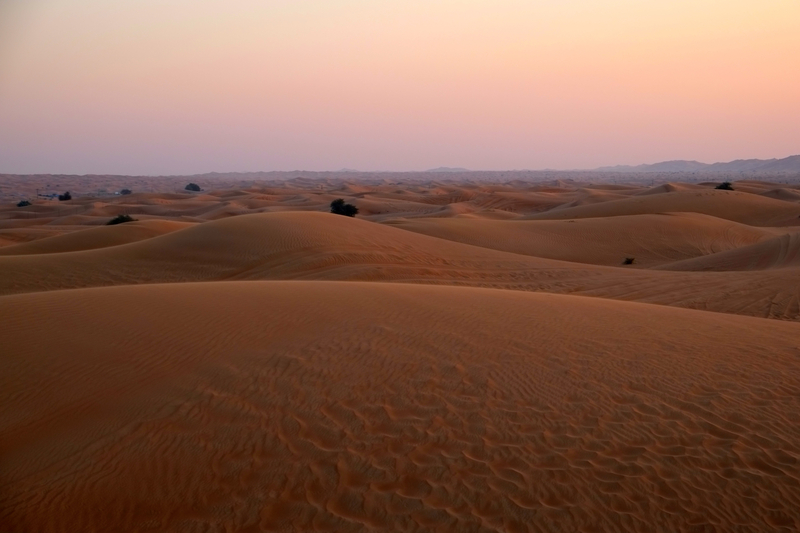 At half three we were dropped in our hotel for resting and preparing for “Desert Safari”, the main attraction today. 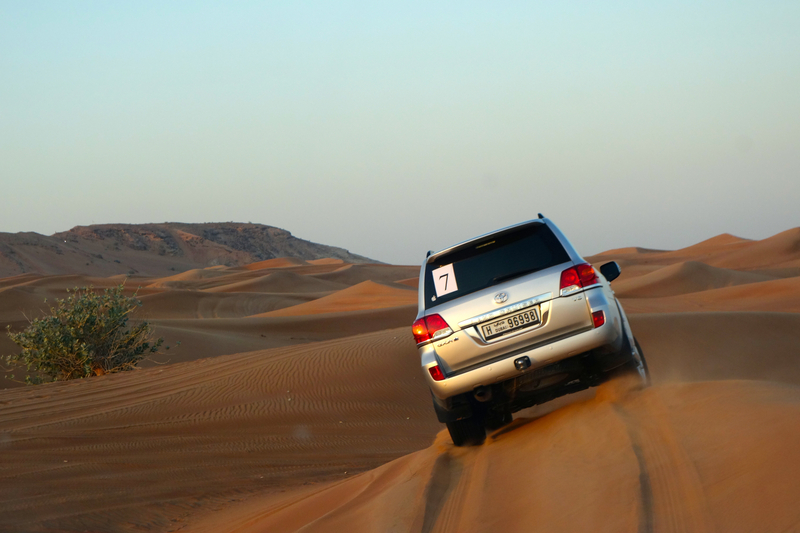 At three fifteen we were picked by Toyota land cruiser and have a one hour ride to the desert, stopped for ten minutes in the shops and continue deeper to the dessert. 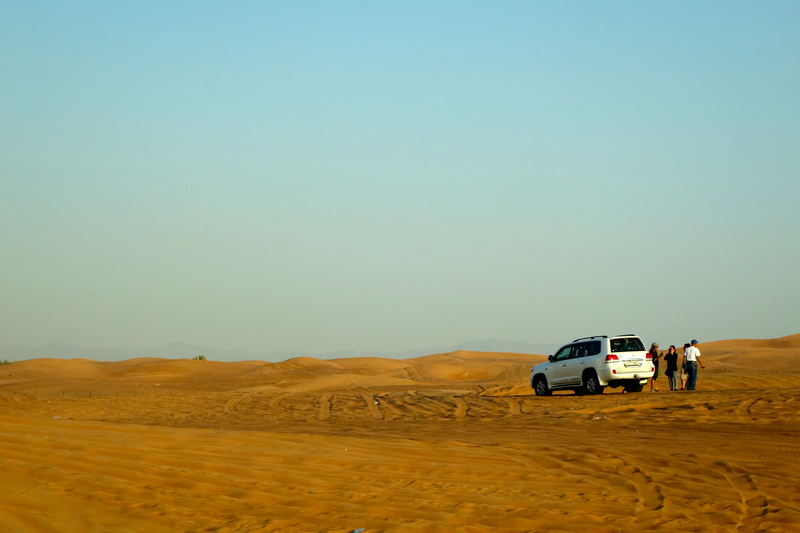 The ride was thrilling, we ride to a camp in the middle of desert using 4×4 and the car drifted up down the dunes. 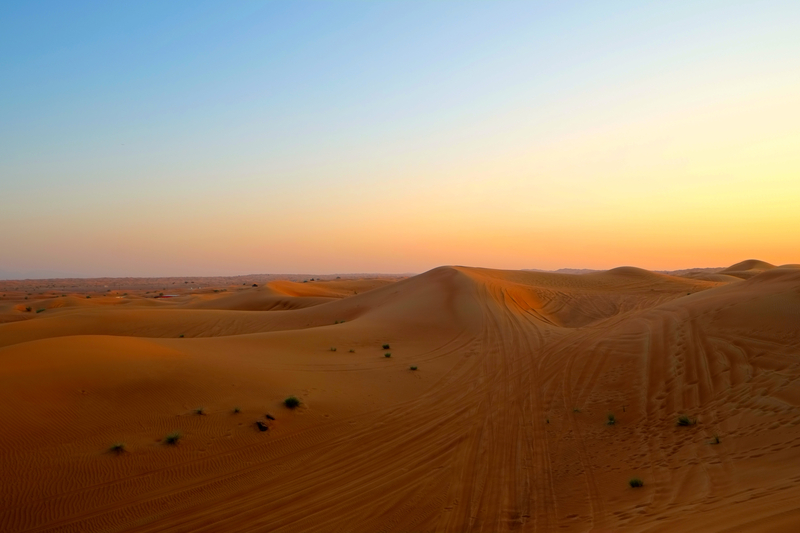 We got to see landscape of sand dunes while sunset, magnificent view in the middle of nowhere. At around six we arrived in the camp, I set up a tripod at the highest point of the dunes and take several long exposure shots. The camp itself is not very big, but there’s a lot of entertainment in it. 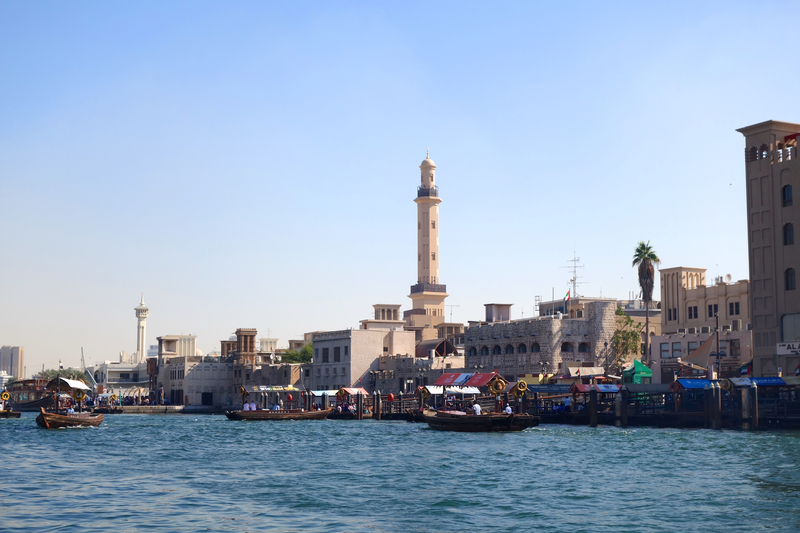 You could ride a camel, smoke a sisha, take photograph with a syekh costume and have a Henna tattoo on your hands. 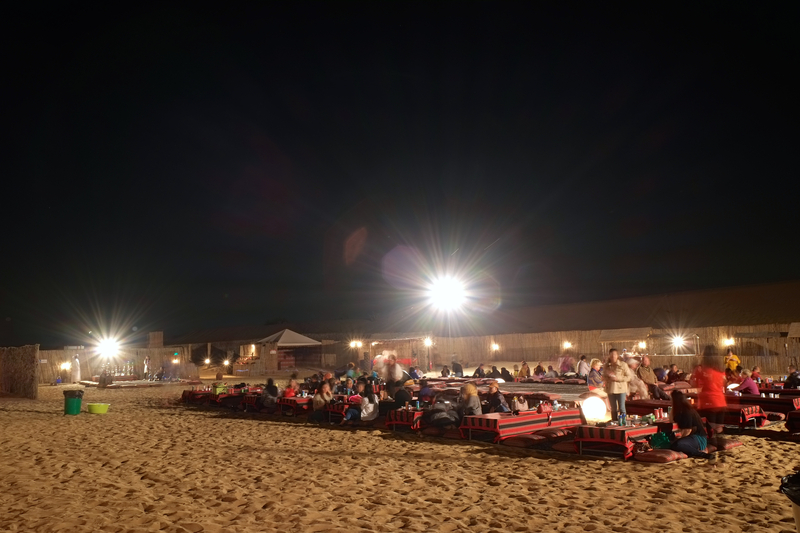 Dining under the stars is one of its own experience, one of the most exotic experience I had so far. 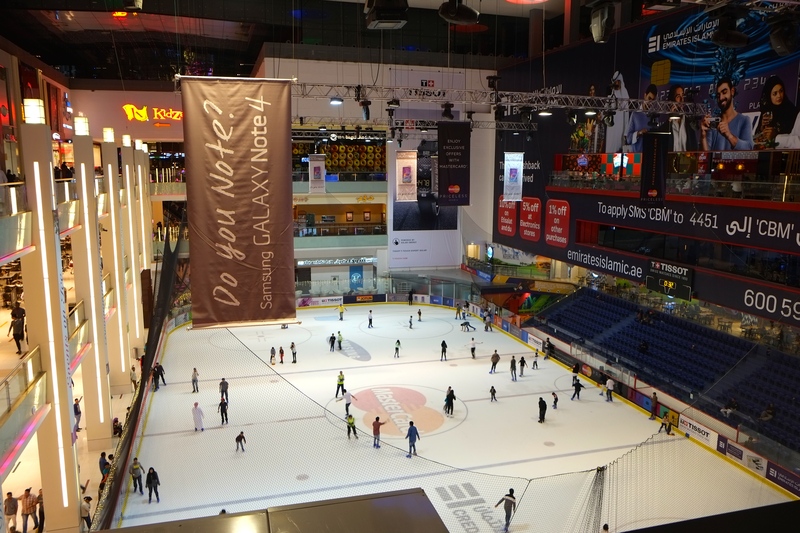 At eight we went to Dubai Mall, the biggest shopping mall in Dubai. 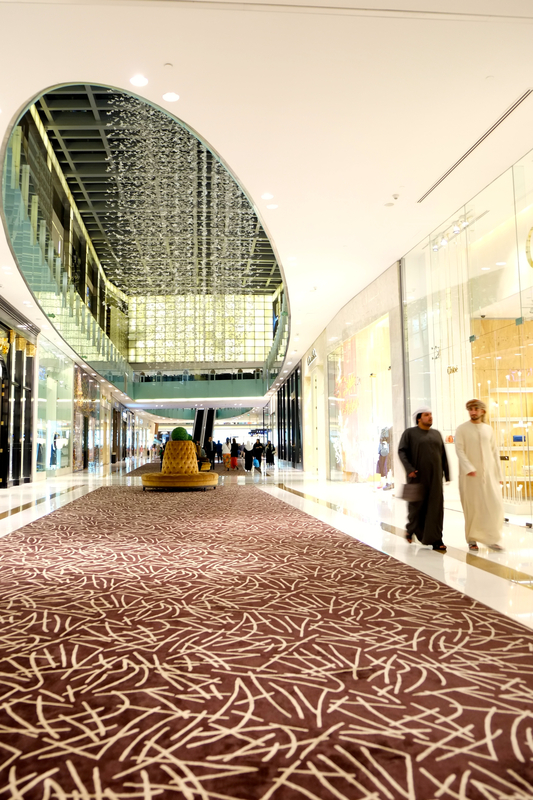 Dubai mall is located beneath Burj Khalifa, the tallest building in the world. Tomorrow I’m going to go to the observation deck in the morning, but I would like to have shots at night. Me and my father bought the fast track ticket for 300 AED each, or about $80 each. It is expensive, but considering the shots I had and the experience it was worth the price. 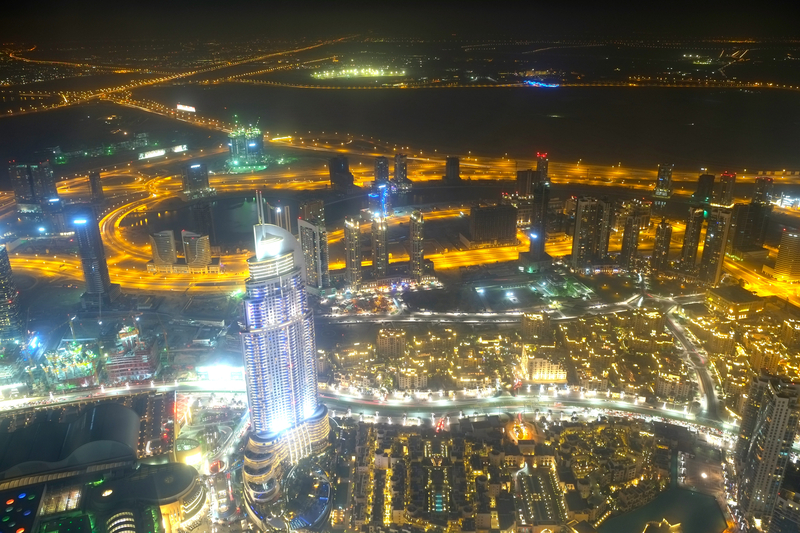 I set my tripod at every angle of the deck for the next ninety minutes and take 360 degree of Dubai cityscape, the deck was a little crowded but it was still nice. My father manage to secure the next photo spots for me to set up my tripod. My mother and sister went shopping madly in Dubai mall, they bought various Hermes product and my mother bought a Jimmy Choo shoes. The price is not cheaper than in Asean though. We exited the mall at one in the morning and took a taxi back to the hotel, exhausted. 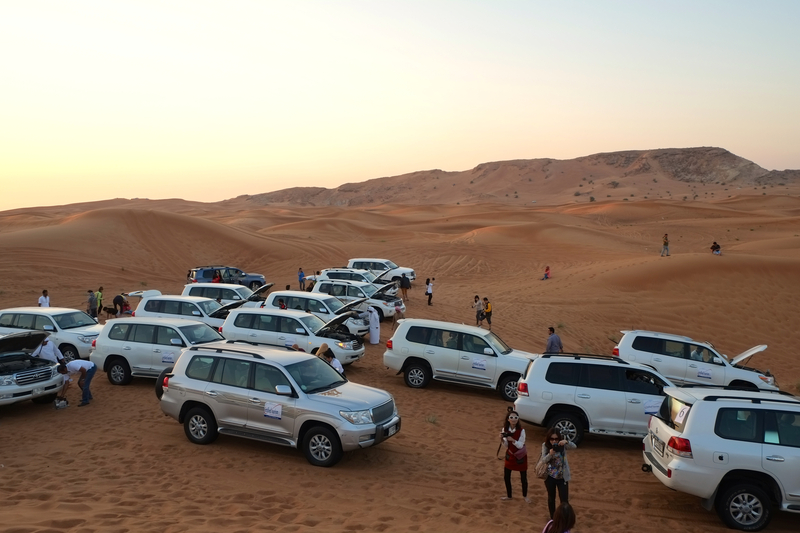 This entry was posted in Travel, Turkey-Abu Dhabi and tagged abras taxi, atlantis hotel, burj al arab, burj khalifa, desert safari, dubai, dubai mall, jeep. Bookmark the permalink. Beautiful photos…thank you for the details of our journey as well! !